Reserve tickets from 9 a.m. to noon and 1 to 5 p.m. Monday through Friday at the Pittsburg Chamber of Commerce, 985 Railroad Ave. (925-432-7301) or 3:30 to 7:30 p.m. Monday through Friday and 9:30 a.m. to 1:30 p.m. Saturday at the Delta Ballet Academy, 300 G St. in Antioch 925-754-9833. The free concert is part of a 14-day tour through California and Arizona. For more information, go to www.usafband.af.mil/events/index.asp. ‘The Jack and The Magic Beans’ at Calisesi. ANTIOCH — Antioch Children’s Theatre presents “Jack and The Magic Beans” at 7:30 p.m. Friday, and Saturday and 2 p.m. Sunday, at the Virginia J. Calisesi Studio Theatre, 512 W. Second St., Antioch. Frank Ballesteros directs this popular children’s tale. The story moves along briskly, occasionally a little too much so for some of the emotional moments to have a chance to resonate, But the song-and-dance numbers are packed with a pleasing dose of the old razzle-dazzle, as Mrs, Wilkinson says, especially in the moments where Billy really does need to dazzle us, Contact Sam Hurwitt at shurwitt@gmail.com, and follow him at bridal shoes. wedding shoes. 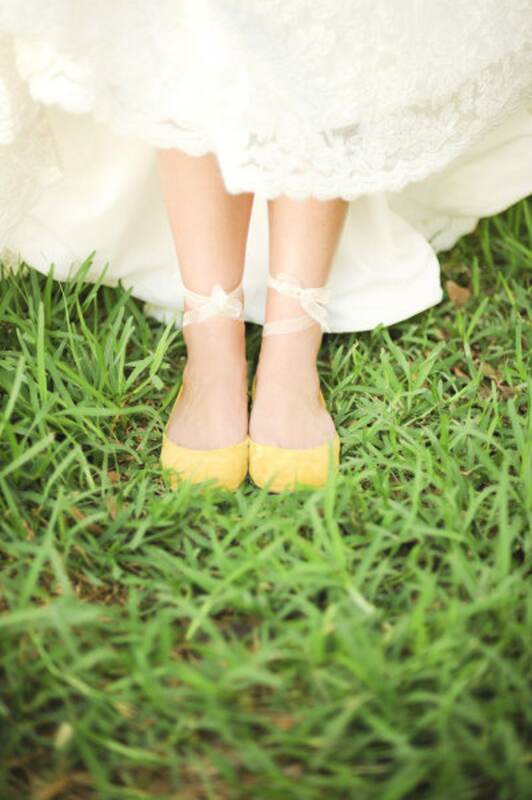 bride ballet flats. low heel flat. leather ballet flats. gift for her. personalized gift. yellow ha Twitter.com/shurwitt, By Lee Hall and Elton John, based on the Universal Pictures/Studio Canal film, presented by Contra Costa Musical Theatre..
Suzanne also made an impression on Jennifer Kathleen Gibbons, who came across the headstone in Lafayette’s Queen of Heaven Cemetery while visiting her grandparents’ plot two years ago. Something about that chance discovery prompted Gibbons to write about the experience in her journal that evening, and when months later she learned how Suzanne died, she began blogging about the case. “It started haunting me,” Gibbons said. Suzanne was a bright girl, an honor student who belonged to the California Junior Scholastic Federation; she had earned straight A’s on the report card that arrived in the mail just hours after her family learned that authorities had positively identified her body. Thank you, Michigan, Wisconsin and Pennsylvania for this wonderful joke, Voters in high dudgeon against Wall Street manipulators and the Washington aristocracy vote for the billionaire populist who puts tycoons in power and the Republican hierarchy who owned the logjam that the voters voted against, If Billy the Kid had been smart, he’d have run for sheriff, And now we sit and watch in disbelief as the victor drops one piece of china after another, spits in the soup, sticks his fist through a painting, and gobbles up the chocolates, Not satisfied with the usual election-night victory speech, he stages a post-election victory tour and gloatfest, a series of rallies in bridal shoes. wedding shoes. 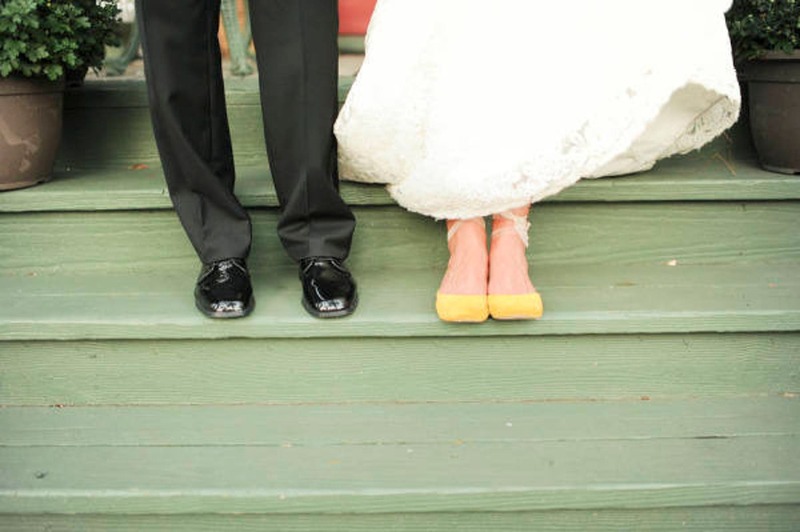 bride ballet flats. 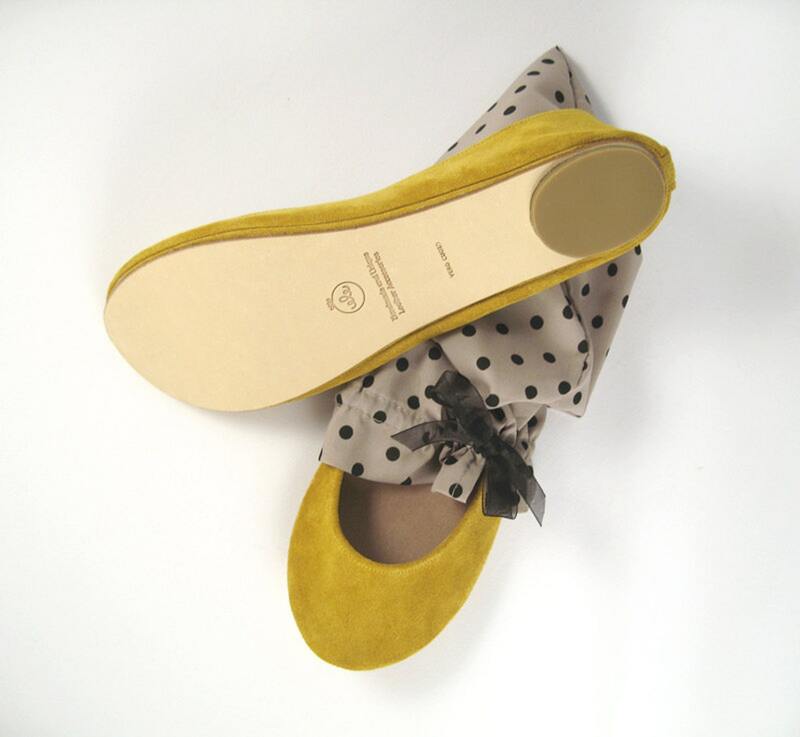 low heel flat. 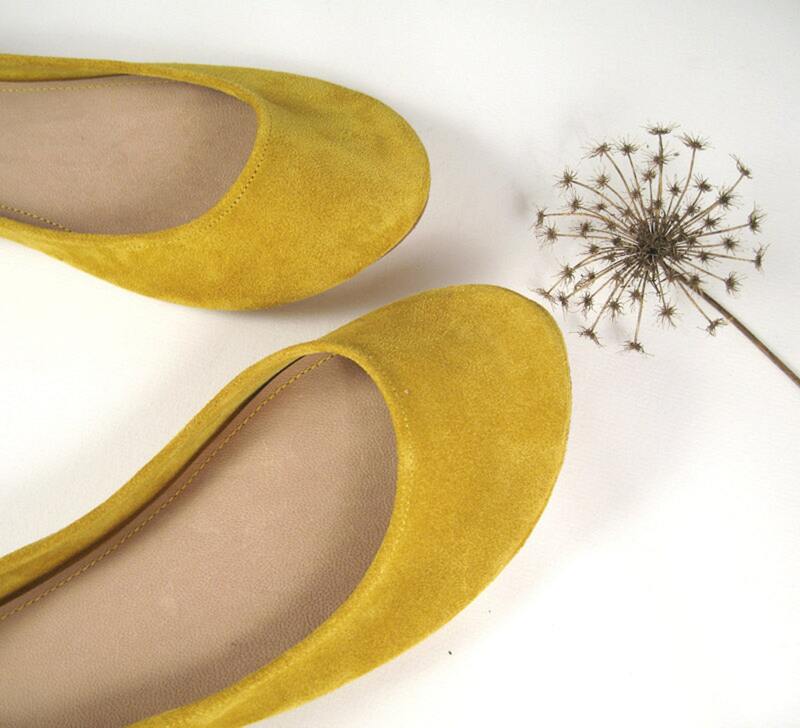 leather ballet flats. gift for her. personalized gift. yellow ha arenas where he can waggle his thumbs and smirk and holler and point out the journalists in their pen for the mob to boo and shake their fists at..
“So You Think You Can Dance” (8 p.m., Fox). “Running Wild With Bear Grylls” (8 p.m., NBC). “Antiques Roadshow” (8 p.m., PBS). “Andi Mack” (8 p.m., Disney Channel). “Disney’s Fairy Tale Weddings” (8 p.m., Freeform). “WWE Monday Night Raw” (8 p.m., USA). “Love & Hip Hop Atlanta” (8 p.m., VH1). “Dietland” (9 p.m., AMC). “American Ninja Warrior” (9 p.m., NBC). “Whose Line is it Anyway” (9 p.m., The CW).